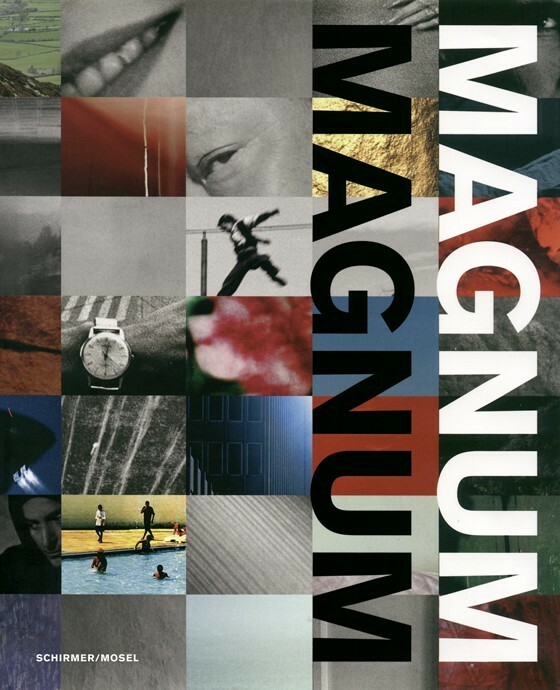 60 years of Magnum photos featuring the complete line of photographers with pictures, biographies, and mutual tributes. Reprint of the small-size softcover edition with flaps. Schirmer/Mosel. Edited by Brigitte Lardinois. With a foreword by Stuart Franklin, short biographies and texts by the photographers. 568 pages, 413 colour and duotone plates, 20.5 x 25.5 cm, softcover. German edition.